Join Girlfriends as a sponsor or part of the committee! 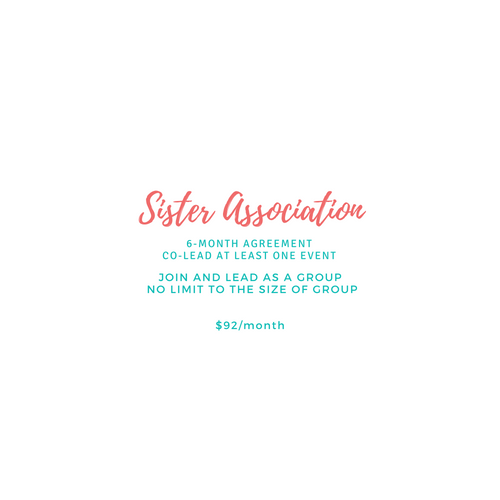 Build relationships with women you’ve been wanting to connect with and receive recognition of your contributions and involvement to empower women and strengthen sisterhood. What does it mean to join the Girlfriends Committee? 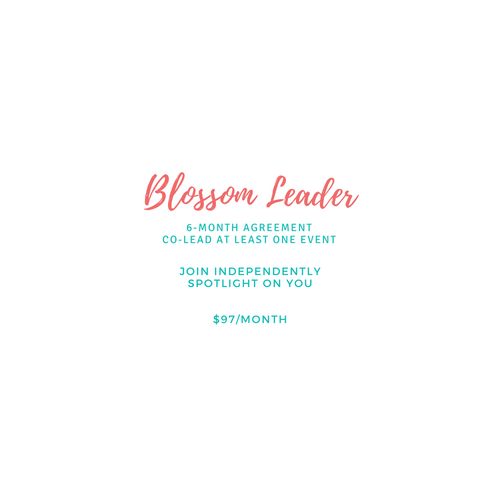 How much time do I need to invest to join Girlfriends as an Empowering Leader? It is up to you. We are your support group. Join us once a month on a Girlfriends Social virtual call to connect and inspire each other. 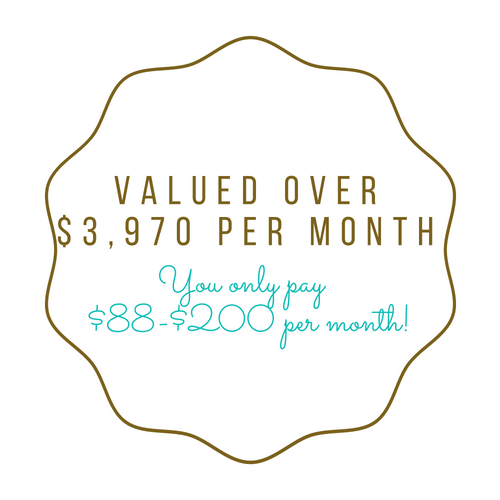 Share your services and announcements with me monthly so I can market them for you online. Co-lead at least one event.Co-leading an event requires 4 meetings between 60-90 minutes each virtually or by phone. The collaborative meetings are where the magic happens! It is the most empowering part of the process! You will inspire and connect with others in a new way that shows why people should hire you! The virtual meetings gives you flexibility to travel and collaborate wherever you are. Leave the rest of the planning and marketing to me, you won't have to worry about solidifying a venue, food or marketing costs, all of that is taken cared for you. All you have to do is come with an open-mind to share your gifts and services in a new way that lifts others up. We're here to support each other along the way. We follow the Girlfriends Code of Ethics. Please read them below. Know that we are here to support each other and rise together. View the options in joining Girlfriends below and then we'll go over more in depth during your Girlfriends Orientation (1 hour). Includes 6 VIP tickets (VIP includes appetizers, refreshments and a gift bag) *Unused guest passes cannot rollover to another event but can be given as a gift to another person. Includes 12 VIP tickets (VIP includes appetizers, refreshments and a gift bag) *Unused guest passes cannot rollover to another event but can be given as a gift to another person. Join and lead as a group. No limit to the size of group. Includes 6 VIP tickets per person (VIP includes appetizers, refreshments and a gift bag) *Unused guest passes cannot rollover to another event but can be given as a gift to another person.